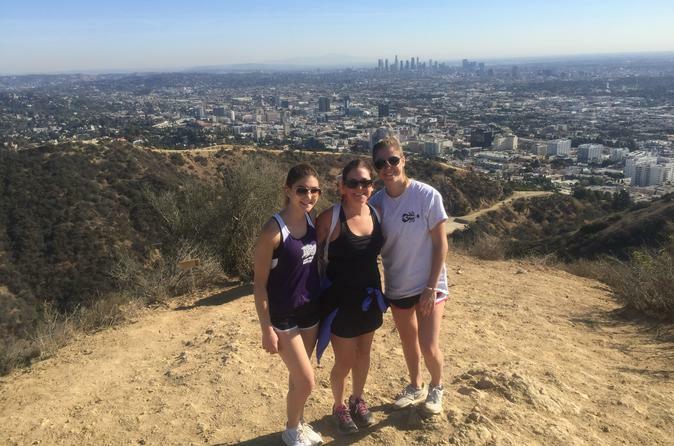 Escape the confines of urban Los Angeles life by enjoying the arboreal environment with a guided hike at Runyon Canyon Park. This 160 acre park features plenty of hiking, walking, and jogging trails - designating Runyon Canyon to be one of Los Angeles’ most popular fitness locales and must-see destinations. Leave the city behind and allow us to guide you on a beautiful hike with majestic palm trees and fantastic people watching too. We will bring plenty of water and all you need to bring is an eagerness to roam and explore. Be prepared to enjoy this adventure that is complimented with dramatic panoramic views of the mountains and cityscape.